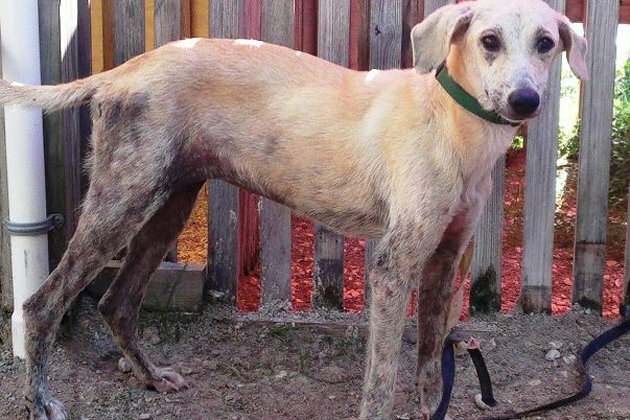 San Pedro’s Saga Humane Society does such great work with animals in Ambergris Caye and it is not only with dogs and cats. 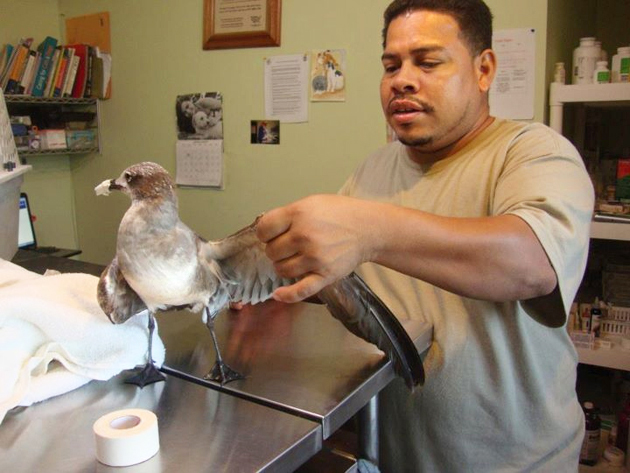 We have seen them take care of invading snakes, pesky raccoons, animal rescues of all types and even treating injured animals in the wild. It’s not all about pet animals. Below are just a few of their most recent work on the island and we must give them two thumbs up for all the great work they do. 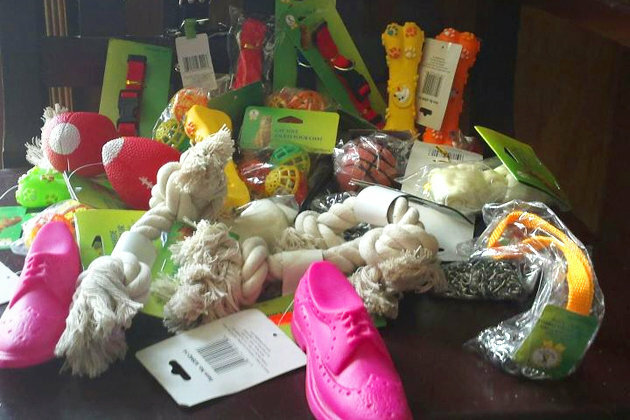 SAGA would like to give a big THANK YOU to the person who donated toys and collars for our cats and dogs. It was left outside our front door, so we don't know who you are but we thank you again. *If you see or hear of any animal in need, please call SAGA at 226-3266. *Become a friend of Saga’s Facebook Page to keep updated with their work and show your support. By the length of this mother dogs nails, she hasn't been walked in a good long time. Don't keep ANY animal that you cannot properly care for for can't afford to keep. It's just plain inhumane, and selfish really. 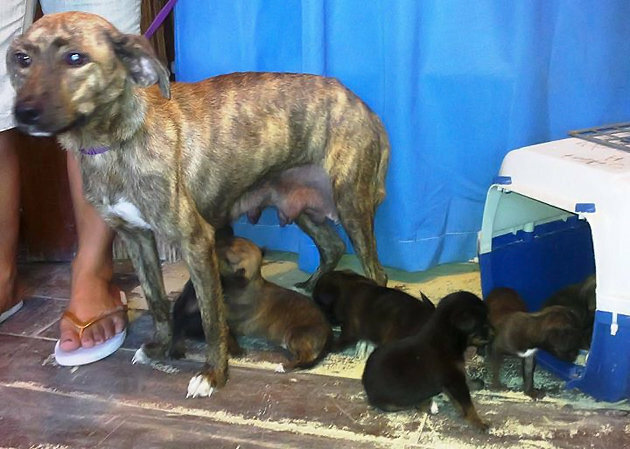 These pups are so cute, but it's the look in the mom's eyes that really speak to me. She is the one who really needs the love and attention that only a caring , long term owner can give. Spay and Neuter people..... Spay & Neuter. And if you can, think about adopting an adult animal, but remember, they are forever pets, not just until the novelty wears off. SPAN, you guys are amazing and you have all my respect.